NHS Highland’s new interim chairman, Professor Boyd Robertson, took the opportunity to meet staff during visits to the Belford Hospital and Invernevis House Care Home last week. 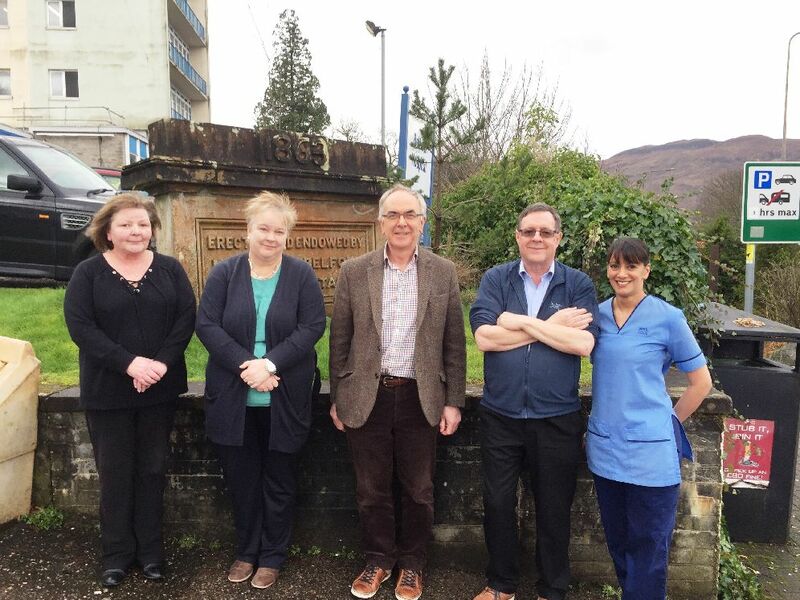 As part of a consultative approach, Professor Robertson was especially keen to make himself known to all levels of staff at the Fort William Hospital and Care Home during his first official visits on Wednesday March 6. 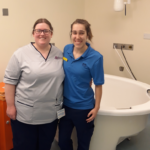 Accompanied by rural general hospital manager Anne Boyd-Mackay, Professor Robertson was given a whistle-stop tour of all the different departments at the Belford during a three-hour visit. Later in the day he toured Invernevis House Care Home with manager, Claire Cameron. 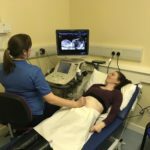 Professor Robertson said: ‘I am keen to familiarise myself with service provision across all areas of the Highlands and the visits to the Belford Hospital and Inverness House Care Home were the start of that process. The former principal of Sabhal Mòr Ostaig UHI, the National Centre for Gaelic Language and Culture, took over the reins as interim chairman after the resignation of David Alston on Thursday February 28.